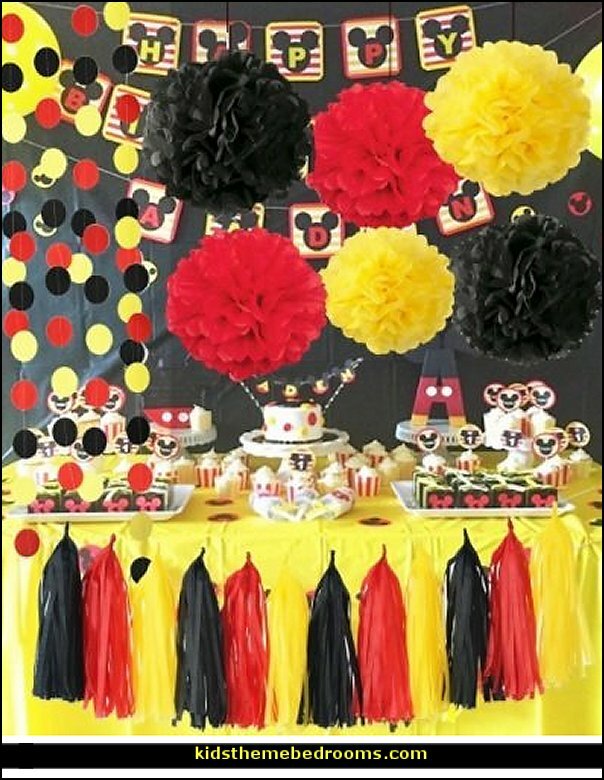 Pom poms can be hung from the ceiling or used as a half puff to make a unique flower centerpiece to decorate a gift, card or dessert table. 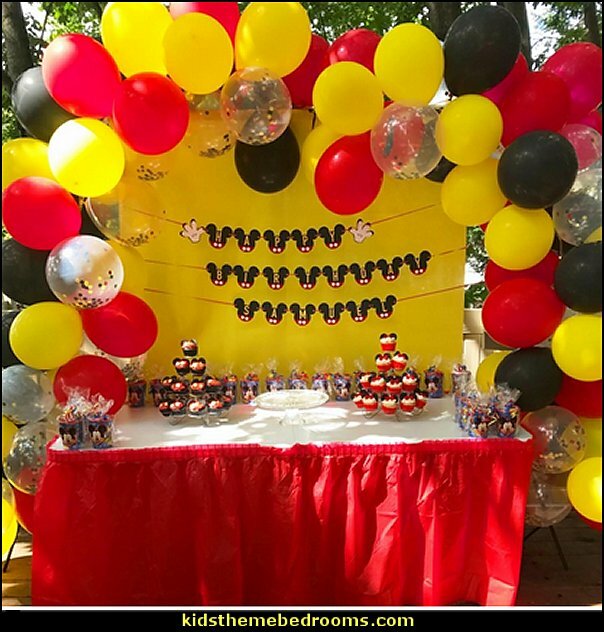 The garland bunting banner and tassels complete the perfectly matched look for a stunning display for any party. 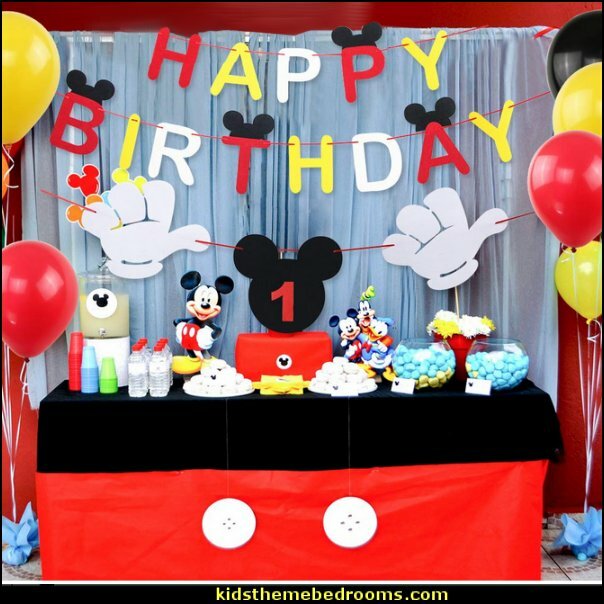 Perfect for baby’s first birthday, anniversary or retirement celebrations. 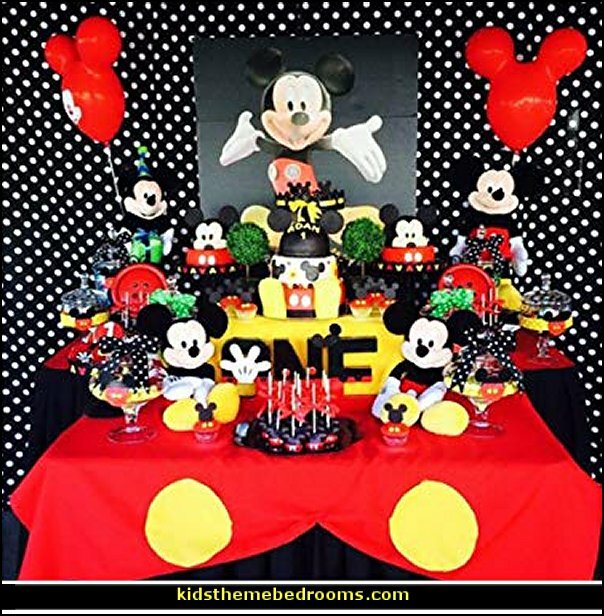 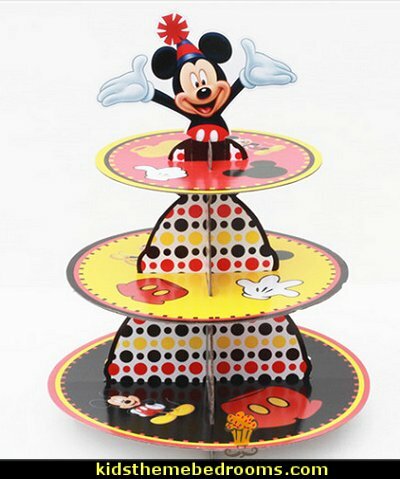 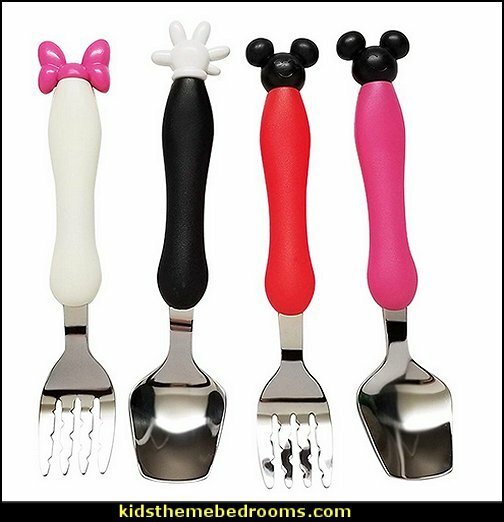 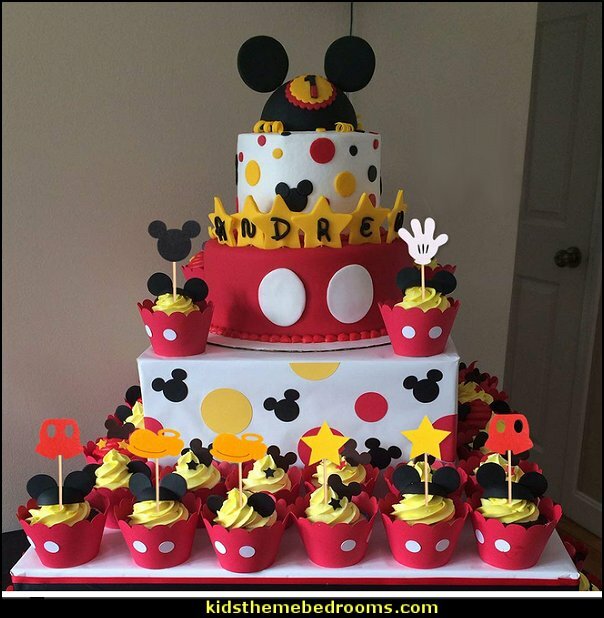 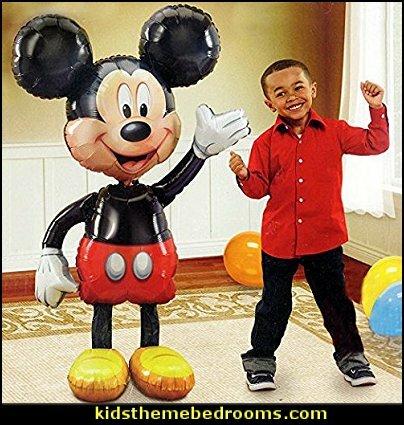 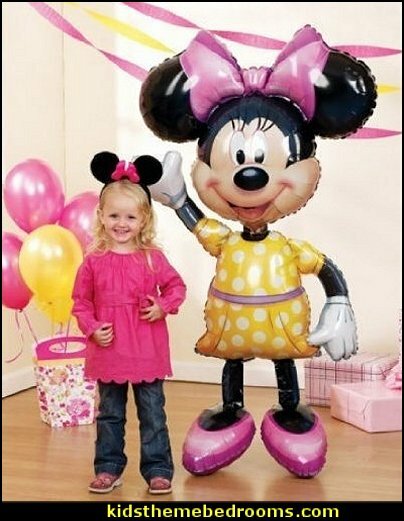 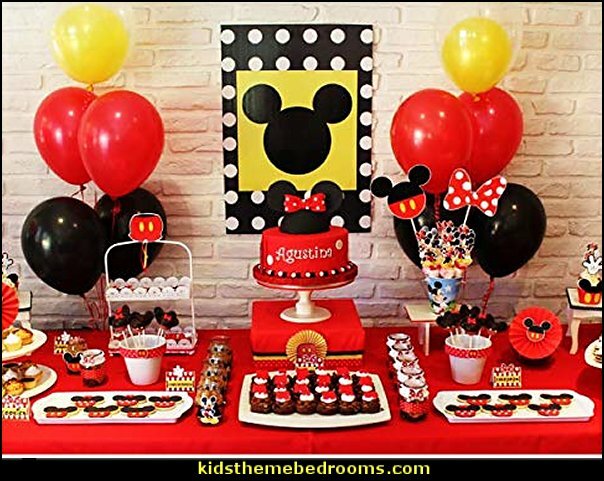 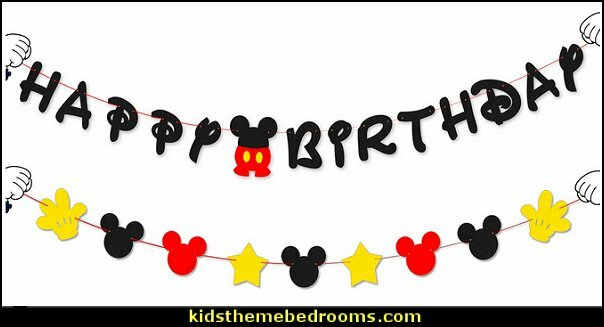 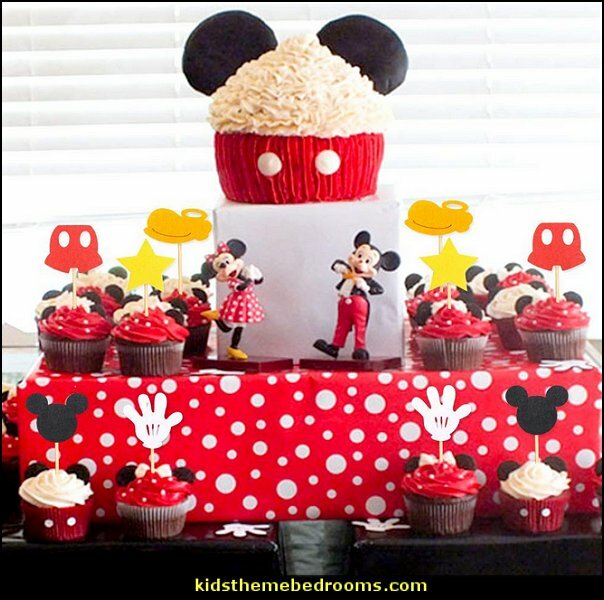 Use for a Mickey Mouse, Cars or Elmo themed party. 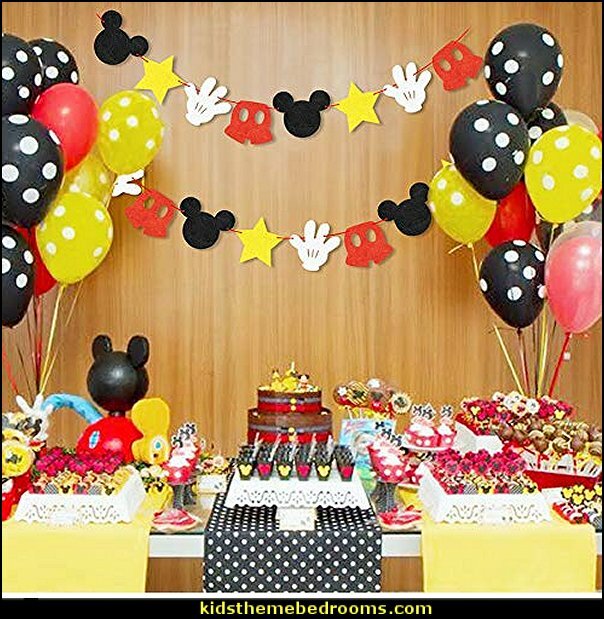 Can also be used as a background for a candy bar or selfie wall and is an ideal photography backdrop for newborn photo sessions or wedding booth pictures.